continuity and shorts between adjacent tracks, and the functionality of all logic modules can be verified. network by being routed through the CLKBUF buffer. 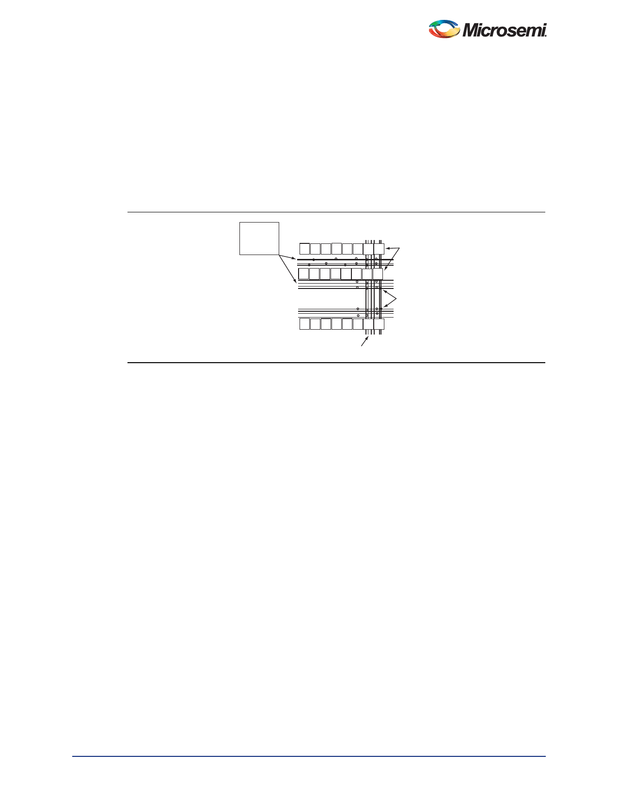 clock track are located in each horizontal routing channel.